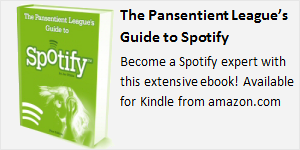 Pansentient League » 10 Reasons Why Spotify’s MP3 Store is Awesome! 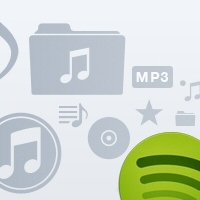 10 Reasons Why Spotify’s MP3 Store is Awesome! Despite my reservations about “saying hello to the iPod,” the new Spotify download service does offer several unique features and is more ground-breaking than it perhaps at first appears. For Premium users it’s mostly business as usual, but for freemiums there’s much to entice you to spend a few pennies. Plus it’s a doddle to use! There’s lots of benefits for both you the listener and Spotify the company: read on for the low-down. 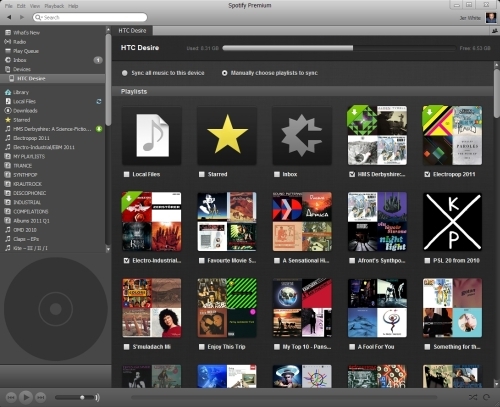 Why Spotify’s MP3 Store is Awesome for Music Fans! Despite the advances of music streaming, most people still want to own their music rather than rent it. Spotify’s MP3 store makes this easy to do, and offers a variety of money-saving purchasing options. It’s great for casual listeners who don’t want to pay a monthly fee. They can cherry-pick a few tracks or albums to purchase, safe in the knowledge that the MP3s are theirs to own forever. It’s perfect for iPod owners who are fed up with the bloat in iTunes and want the flexibility of choosing what they use to sync their music. Not only do they get cheaper downloads, they can also finally do away with fiddling about with wires and sync all their music wirelessly. Anyone can now use Spotify on their mobile without have to pay for a monthly subscription. They won’t get access to the Spotify stream, but the mobile app is fast, slick, lets you play all your purchased music and wirelessly syncs with Spotify on your desktop. It’s designed for the modern user who listens to playlists, not albums. The demise of the album has been expected for a few years now, as single-track purchases have become the favored way to buy music. And Spotify’s own data seems to bear this up: Spotify users mostly listen to collections of hand-picked songs rather than entire albums. Wheras other MP3 stores may force you to buy tracks bundled up as albums, the Spotify store lets you decide exactly which tracks you want in your bundle. This is quite unique for music purchasing, and offers you much better value for money. Why Spotify’s MP3 Store is Awesome for Spotify! Spotify is now a one-stop source for music, no matter how you want to pay (or even if you don’t). You now have a variety of ways to engage with the service, meaning you’re more likely to hang about in the Spotify client. This is great news for Spotify’s advertisers. Around 90% of Spotify’s users weren’t paying a dime, happy (ish) to sit through some ads in exchange for some free music. In almost two years many of these users have never upgraded to Premium so it’s probably safe to say that they never will. But with an MP3 download store, there’s a chance they might now buy the occasional track. In fact, the 5-play-limit was probably designed with exactly that in mind. Directly competing with Apple and iTunes might be a risky move, but for those desperate for an alternative: here it is. With its unique wireless syncing and streamlined app that’s just about the music, there’s a good chance that Spotify can pull in at least some of the 300 million or so iTunes users. A service that sells MP3s is a lot easier to understand and more acceptable for those who don’t get or doubt the income potential from a music streaming subscription model. It’s commonly felt that Spotify has had to make various concessions to enable a launch in America. This might be one of them but don’t forget: it hasn’t limited or restricted the Premium subscription model in any way. 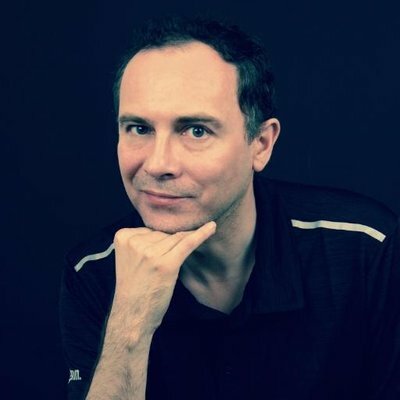 So there you have it: ten reasons of “awsomeness.” I won’t be using any of the store features myself – I’m a streaming boy now – but for those that it’s aimed at, Spotify seem to have done a pretty fine job. The new Spotify client is rolling out automatically over the next few days, but if you just can’t wait, download and install it directly from Spotify.